When it comes to aquarium filters every now and again a great idea comes along from someone who has been in the industry for a very long, long time. 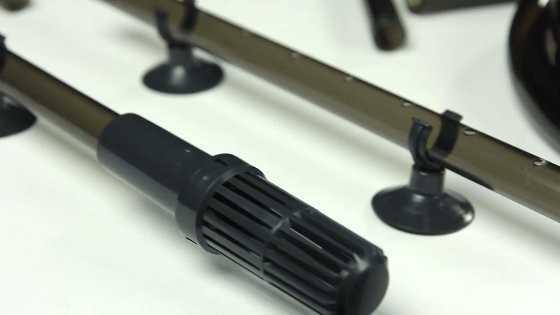 The latest innovation to canister filters comes from Eheim who has a long history of having one of the best and most reliable filter designs you can buy. Now with the Ehiem Pro 4+ they very well may have just created a beast. [Video:] In this review and unboxing Big Al’s walks through all the awesome features of the Eheim Professionel 4+ 600 Canister Filter. Eheim Pro 4 What’s New? 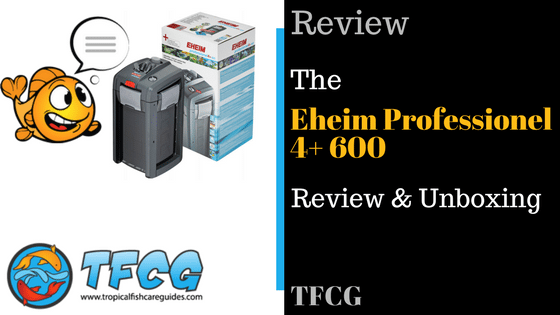 How Many Gallons Can The Eheim Pro 4+ Handle? One thing you’ll notice when you compare the newly update Eheim Pro 4 600 with the Eheim Pro 3 is they look very similar. 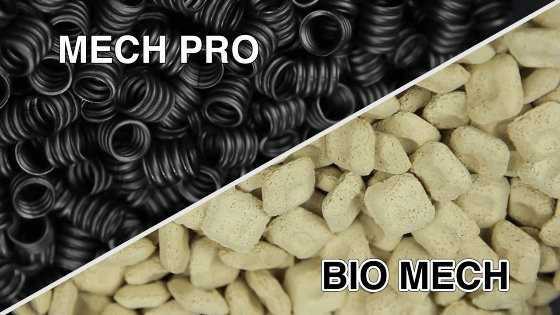 However the Eheim Pro 4+ has a few great upgrades over the pro 3 that we will go over below. 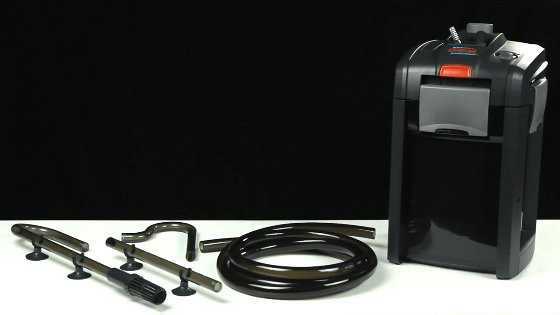 The Eheim Pro 4 600 comes with all black equipment instead of the classic Eheim green. 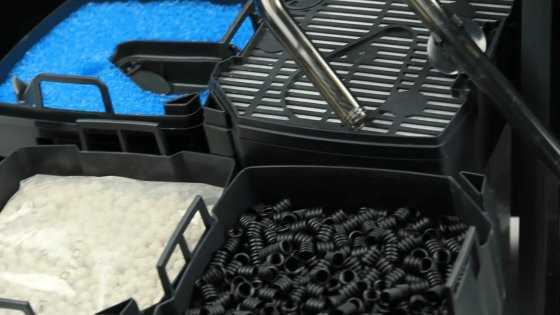 The black tubing and equipment hides much better which looks great in your tank. All black tubing and equpment looks great. Black intake tube and spray bar. 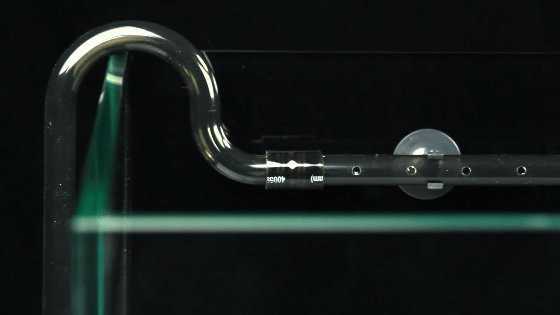 The black spray bar looks great and almost invisible mounted on your tank. 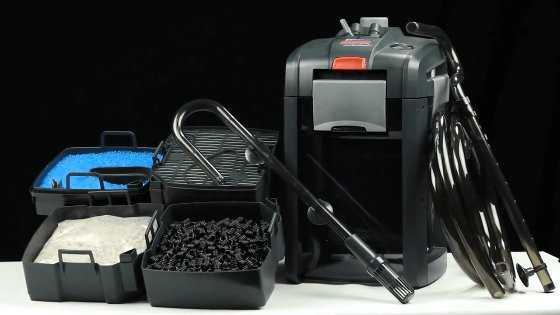 The Eheim Pro 4 comes with all the media you’ll need to get started right away. New Eheim Pro 4 Media. One of the best features of this filter are the two new media types that are included with the filter. 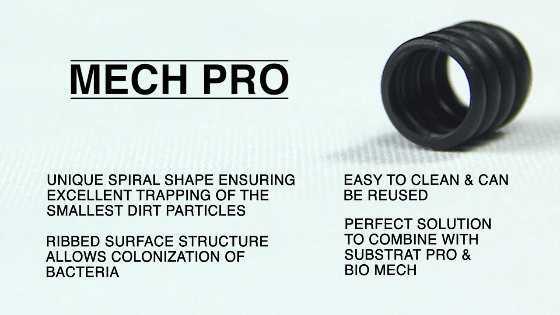 Benefits of the Mech Pro filter media by Eheim. 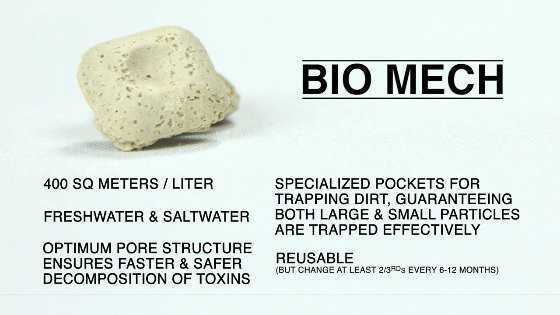 Benefits of the Bio Mech filter media by Eheim. 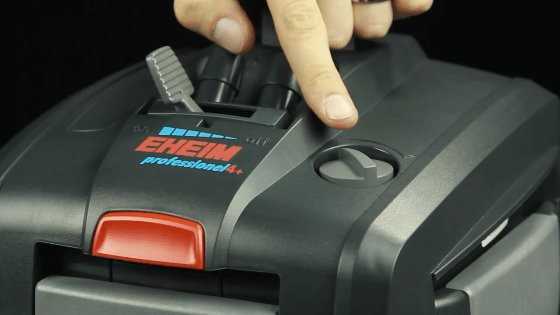 The Eheim Pro 4+ comes in three different capacites the 250, 350 and the 600. The 250 Eheim Pro 4 good for tanks up to 65 gallons. 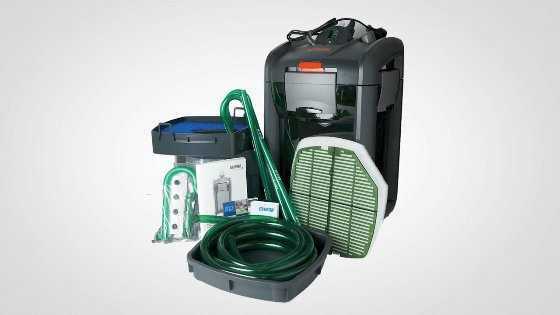 The 350 Eheim Pro 4 good for tanks up to 95 gallons. The 600 Eheim Pro 4 good for tanks up to 160 gallons. 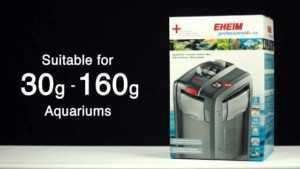 For aquariums from 30 gallons to 160 gallons. With all the benefits this canister filter has to offer the Eheim Pro 4+ 600 could very well be the best Eheim canister filter available.